Did you come to know that we are now serving in Milton area? For us it's a wonderful achievement since we shall be able to serve you now. We understand that no matter where one resides, the needs to provide one's self with home comfort heating and cooling are the same. The weather remains almost the same throughout the Greater Toronto Area and therefore, the appliances demand is also not different in different seasons. 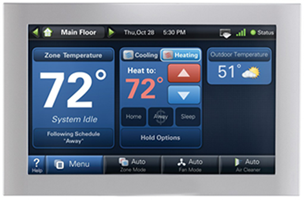 When there's Winter, we're loaded with hundreds of heating product orders and vise versa. So, having served in several areas, obtaining years of experience, completing different milestones, we are now veteran enough to cope the Heating and Cooling essentials of any type in any GTA area. 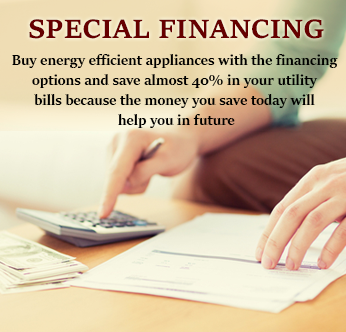 We sell, install, maintain, repair, replace and relocate Furnaces of all makes and models. 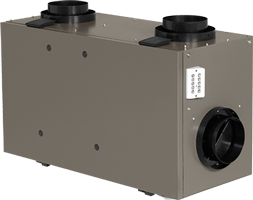 In order to enjoy peak pleasure and discount, you might also want to enter into our Protection Plan to save exceptionally on Furnace Maintenance and Repair. 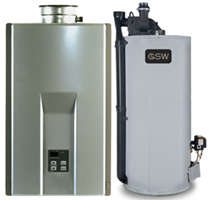 In addition to providing complete Furnace services, we also cover Water Heaters, Residential Boilers, and Gas Fireplace services. If you're new to Milton or have just moved from one house to another in Milton, you can rely fully on our heating services to enjoy super toasty Winters. 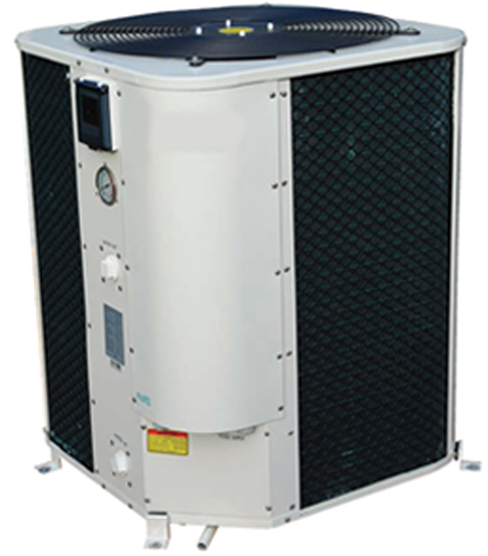 Now you won't spend a single night in discomfort even if it is the intense hot Summer. That is because a 24/7 active home cooling service has just entered into your area. 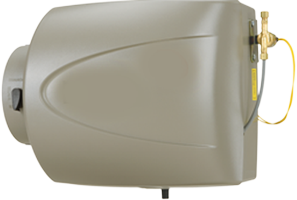 We cover heating as well as cooling needs. 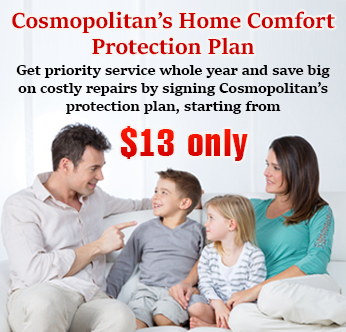 Our home comfort cooling services include High-Efficiency Air Conditioners in particular. 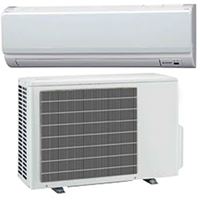 We sell, install, repair, maintain, replace and relocate Duct/Ductless Air Conditioners. 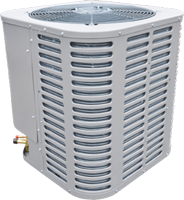 Our Cooling Services also include Heat Pumps. All these services are open 24/7 so you can now have us for scheduled as well as Emergency Service anytime from anywhere in Milton. Sounds cool? Oh yeah! We're concerned to help you breathe in quality air and inhale freshness all the way no matter where your home in Milton is. 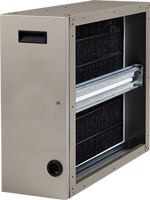 In order to improve Indoor Air Quality for you, we have UV Lights, Humidifiers, Thermostats, Air Purifiers and Heat Recovery Ventilation systems to provide you with fresher, healthier and better Air Quality. These services just like our other services are available 24 hours, 12 months and 365 days.